A German Shepard is being hailed a hero after she woke her owner up in the middle of the night after smelling gas. The Delaware News Journal reports that five-year-old Greta started barking in the early hours of November 13 and wouldn’t stop. 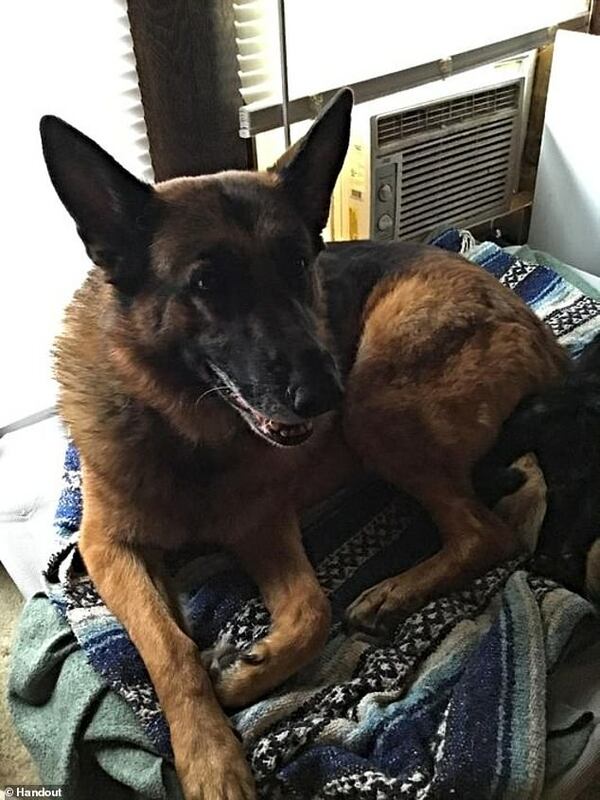 Owner Ken Walsh, who’s from the Long Neck area of Delaware, said he was confused why Greta, usually the quietest of the family’s five dogs, wouldn’t settle down and so got out of bed to investigate. Greta led Walsh to the family kitchen where he smelt propane gas leaking from the stove into the air. It had filled several rooms putting Walsh, his wife and their 14-year-old son at risk. A high concentration of propane gas can displace oxygen in the air causing suffocation. Greta, a rescue dog, was taken in by the Walsh family after having behavioral issues. What a clever girl Greta is. GSD dog are brilliant and the brain they have is also brilliant to.